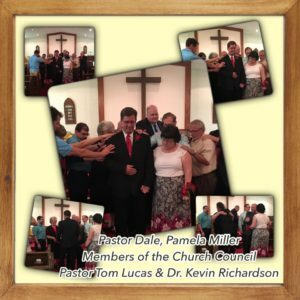 Pastor Dale H. Miller, Jr. has been installed as the new pastor at Mt. 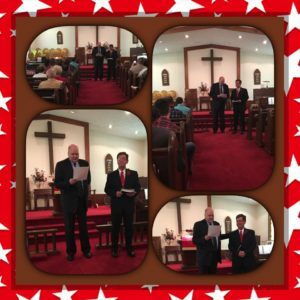 Laurel Church of God. 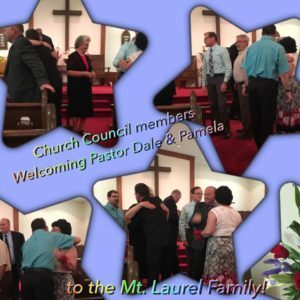 We know Pastor Dale and his wife Pamela will be a good fit for Mt. Laurel Church of God family. 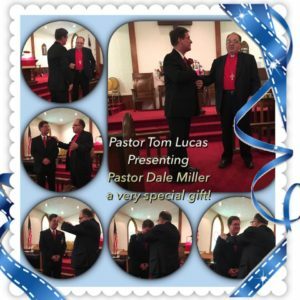 Pastor Dale comes to us from Newburg First Church of God where he served the Lord as Senior Pastor since 2003. 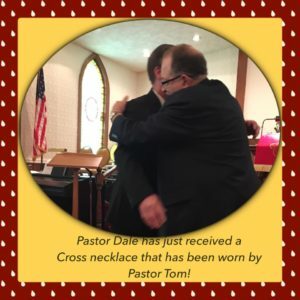 Pastor Dale graduated in 1975 from Central Dauphin High School and in 1992 from Winebrenner Theological Seminary; Master of Divinity. 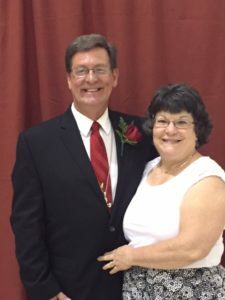 Pastor Dale and Pamela have been married for 40 years. 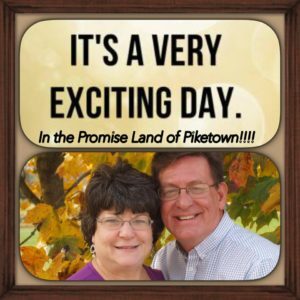 They have two children and seven grandchildren.